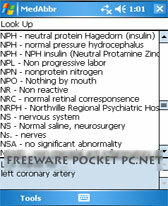 medic freeware downloads for Windows Mobile Phone. 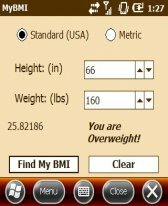 Medical abbreviations, a free medical abbreviations database. Shots 2007 is a quick reference guide to the 2007 Childhood . Medical abbreviations are a necessary evil. Although doctors. 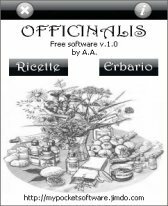 Summary: In this software you will find in the section Herbarium a series of images with relative information on the medicinal plants, while in the section Recipes you will find you sprout on the homeopathic cares. 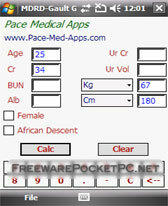 Summary: A tool for calculating various medical equations and scores. Summary: Free GFR Calculator that rapidly Calculates Glomerular Filtration Rates utilizing a variety of methods. 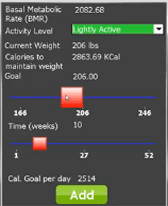 Summary: Track your BP & Pulse Rate right there in your Pocket PC... Stay Healthy...! Summary: MView is a molecular viewer. This software can be very useful for all people interested in chemistry or crystallography.